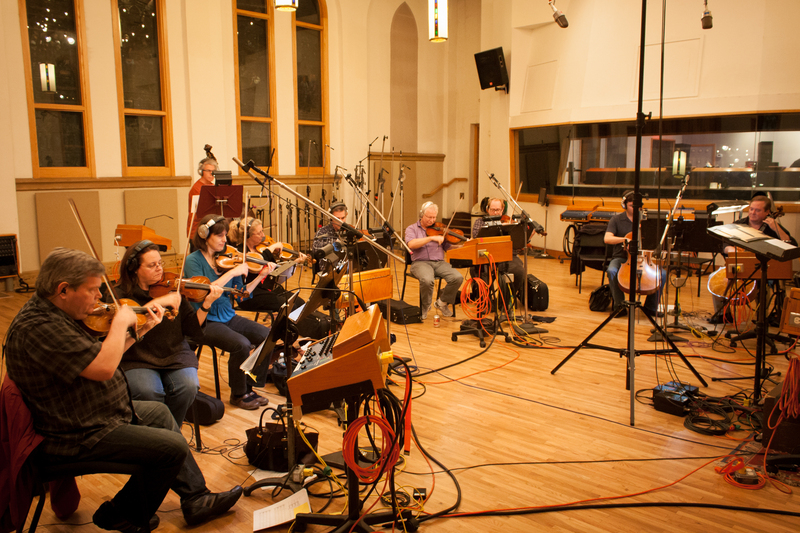 Doyuen Ko, assistant professor of audio engineering technology, recently hosted a string orchestra recording session at Belmont’s Ocean Way Nashville studio for “Human Right Documentary Heritage – 1980 Archives for the May 18th Democratic Uprising in Gwangju, South Korea,” an international archival project. In 2011, the project was listed on the UNESCO (United Nations Educational, Scientific and Cultural Organization) Memory of the World Register. This collaborative recording project provides musical documentary items, and Ko was responsible for directing and engineering a string orchestra recording. The session is the beginning of a multi-year collaboration with The May 18 Memorial Foundation. The Memory of the World Register lists documentary heritage which has been recommended by the International Advisory Committee and endorsed by the Director-General of UNESCO as corresponding to the selection criteria regarding world significance and outstanding universal value.